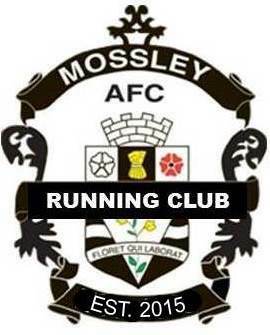 Welcome to the official Mossley AFC Running Club Website. Established in November 2015, we are a running club of many abilities, from 5ks to Marathons and Ultras. If you are starting to run, we offer total beginner programmes at different intervals through the year. If you are new to running please get in touch, this will give us time to plan sessions for you. 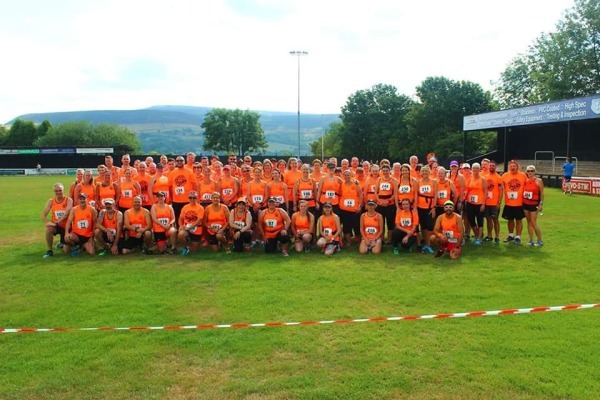 RED January is sweeping the nation and also Mossley Running Club, with lots of our members taking part. Its not all about running its about being more active, beating the January blues and turning January RED. 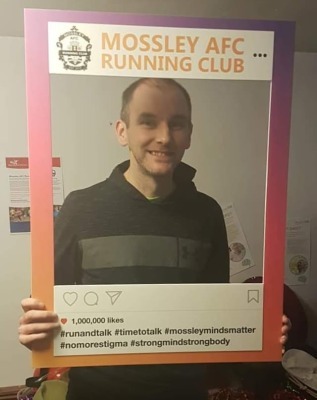 One of our Members Adam Battersby is writing a BLOG about his RED January.